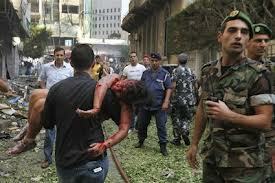 Beirut, Lebanon – For years, Beirut has had a reputation as a dangerous place. 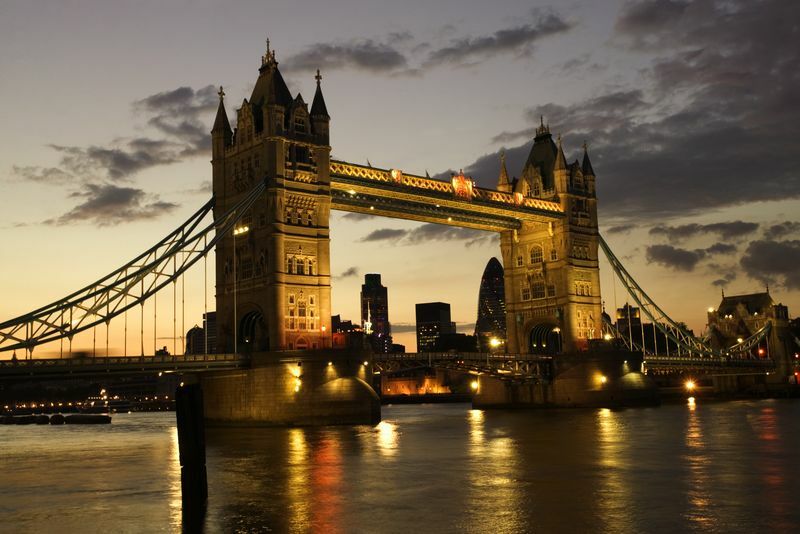 The smoldering burned out cars, neighborhoods of dilapidated buildings, streets of rubble and Muslim terrorists have really put a damper on on the tourism industry. Take all of those negatives and throw in the fact that the prevailing culture and religion permit, and perhaps even sanction violence against women and you have a recipe for disaster. This helps to explain why women in Beirut have taken matters into their own hands. They’ve taken it upon themselves to be responsible for their own protection. 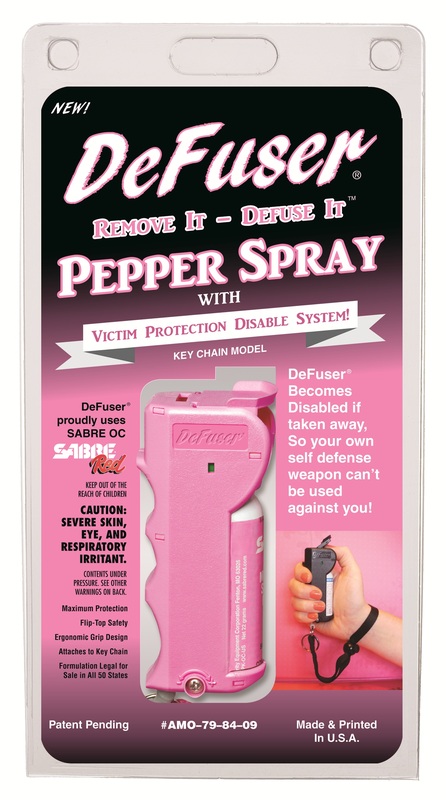 Women are buying up self defense products like pepper spray and stun guns in record numbers. 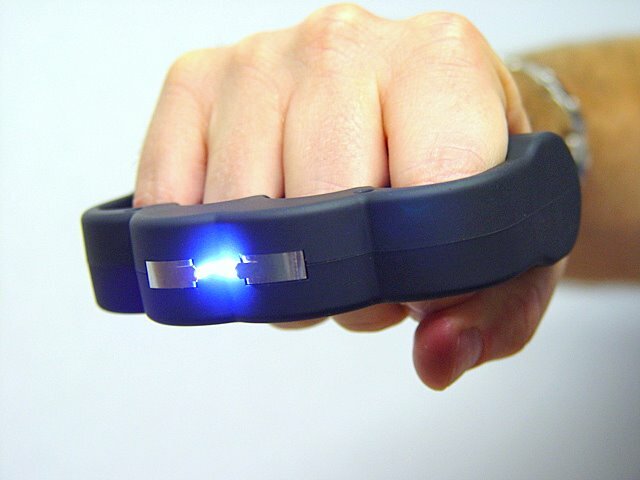 Shop owners are starting to see personal protection devices like key-chain pepper sprays, 1 million volt stun guns disguised as cell phones fly off the shelves. The security situation is already less than sub par in the country and recently, reports of increased harassment of women has many females on edge and living in fear. Many women have been attacked in broad daylight and in full view of witnesses. Women who have purchased personal protection devices say they feel empowered and no longer live in constant fear when walking to the local market or running errands. Self defense classes have also been seeing record attendance in recent months. This story illustrates why it’s important for people, especially women, to take control of their own self defense. Even in a law-abiding country like the U.S. the Police can’t be everywhere and protect everyone. So it’s important for people to realize that they need to have a plan when confronted with a threat. 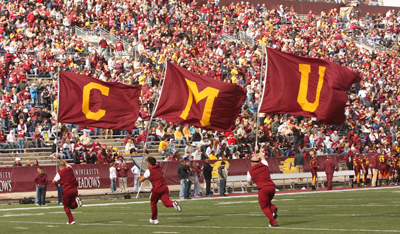 That plan should include efforts at prevention like awareness and avoidance. However a good plan should also include efforts at self protection like martial arts training, pepper spray, a good handgun or some other form of protection. 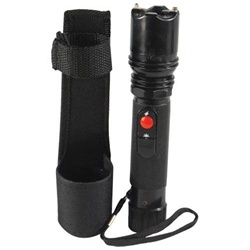 Click here to purchase personal protection devices like pepper spray, MACE or stun guns. Phone cases come in a multitude of shapes, sizes, designs and colors. 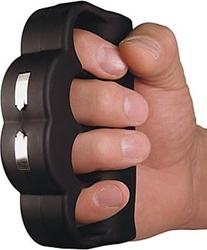 They also come in many different models for self defense. 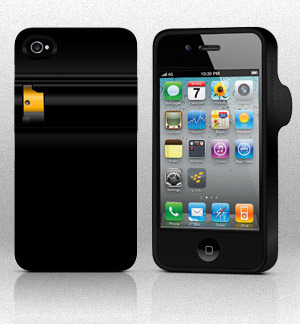 Like the iPhone Knucklecase, the SmartGuard, and the Yellow Jacket. Well, the newest cell phone case is called the Spraytech. Unlike the SmartGuard case, which acts as a holder for a specially made pepper spray canister, this one actually dispenses pepper spray. 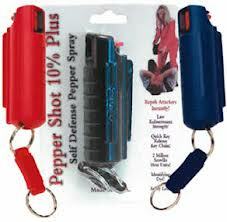 The pepper spray is incorporated into the back side of the case and is less bulky than other pepper spray cases. The nice thing about the Spraytech is that it looks just like any other iPhone case. It comes with one pepper spray cartridge, but refills are available for purchase. The Spraytech also comes with a test cartridge included. Test cartridges are filled with compressed water and are great to practice with. There are multiple safety mechanisms to prevent accidental firing. 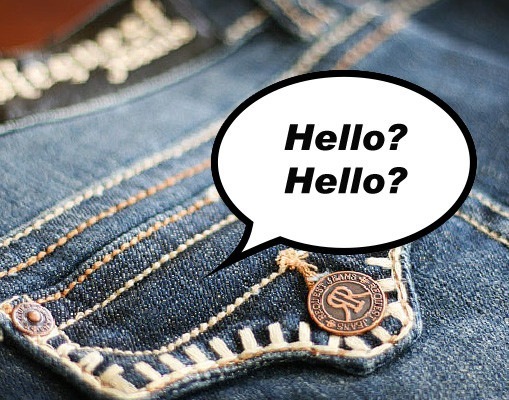 As of this writing, they are available for iPhone 4 and 4s but other models are coming soon. Because iPhones seem to be a popular target with thieves, the Spraytech seems like a great idea. Any personal protection device is only effective if it can be deployed quickly, at a moments notice. 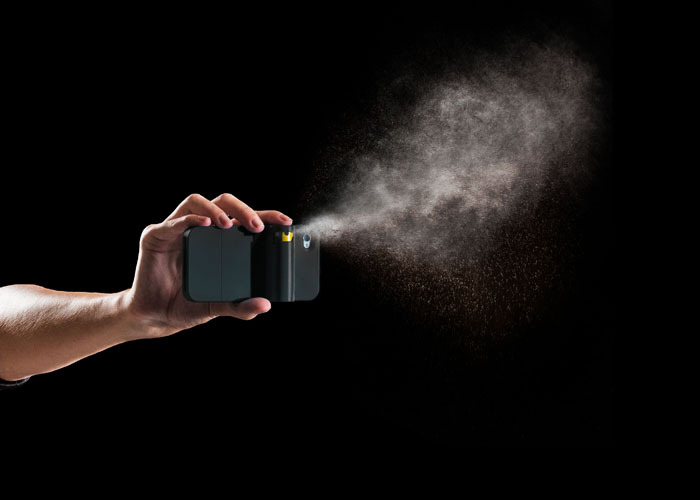 Since many people carry their phones in their hand while walking, the Spraytech can be deployed before the criminal has a chance to react. 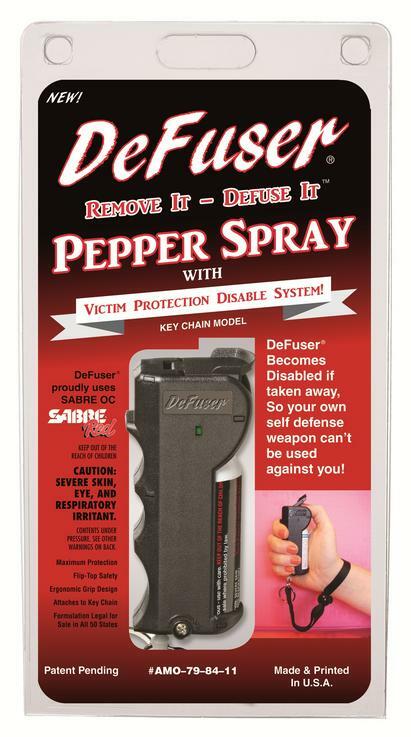 Click this link to purchase pepper spray or other self defense products.